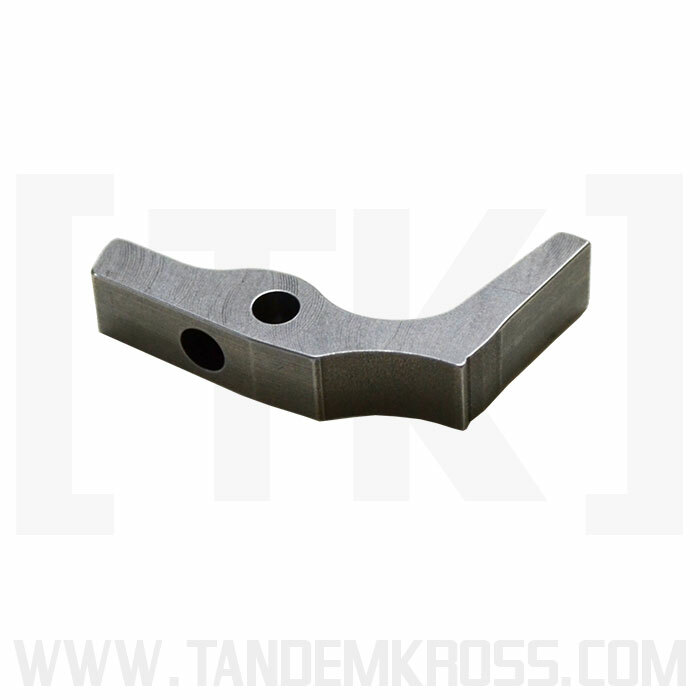 The best Ruger 10/22 trigger kit from TANDEMKROSS and Brimstone Gunsmithing. 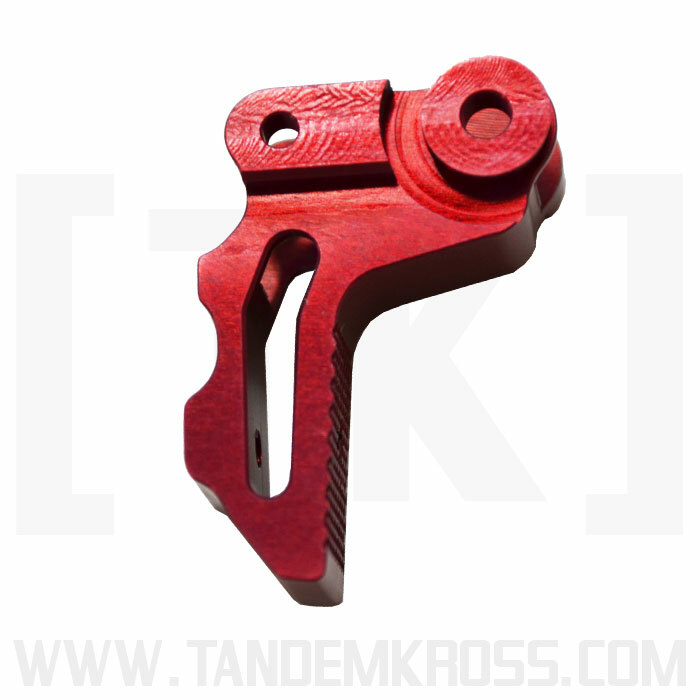 What trigger housing do you have? 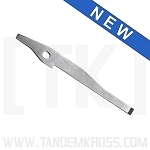 *Please Note: this kit includes a trigger shoe, hammer, sear, trigger spring, pin and hardware. 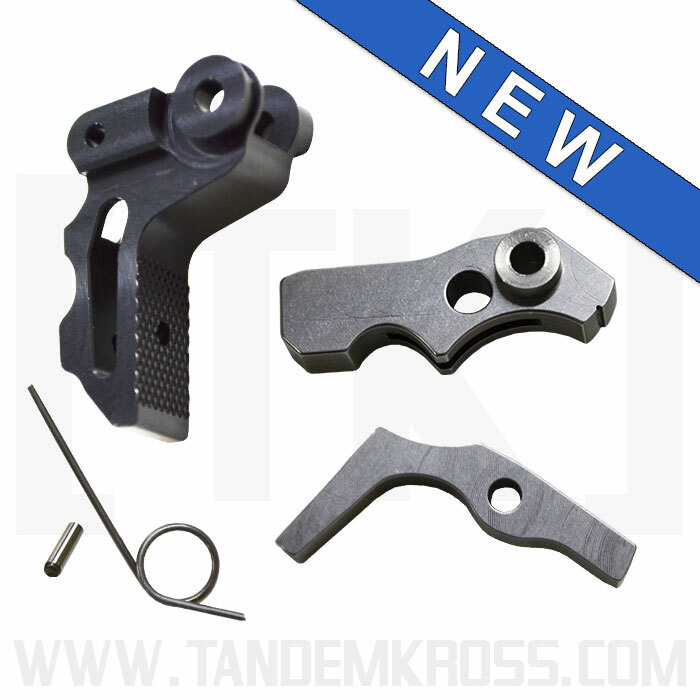 This kit must be installed into your existing trigger housing. 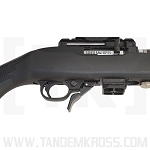 The Ruger® 10/22® aftermarket just got the ultimate addition. 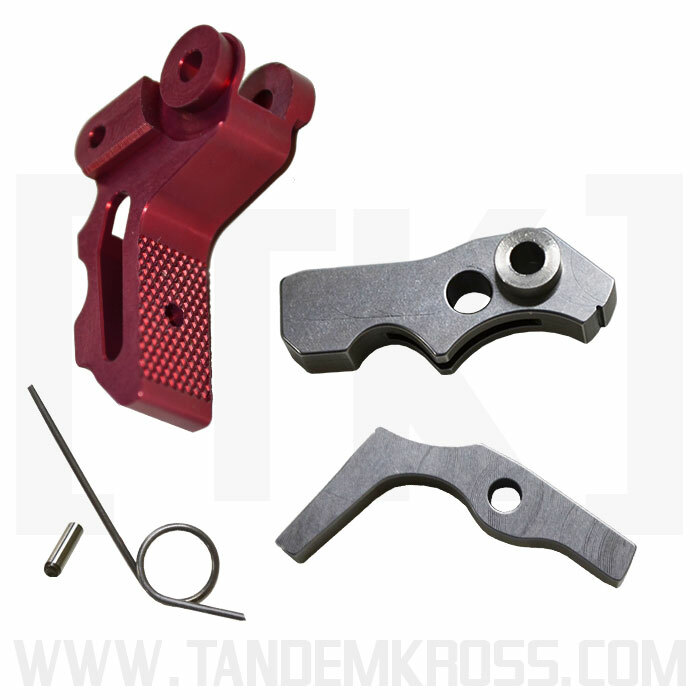 The “Ultimate” Trigger Kit for Ruger® 10/22® from TANDEMKROSS and Brimstone Gunsmithing offers just that - the ultimate 10/22® trigger upgrade for competitive shooters, precision shooters and anyone who wants a high-performance trigger system in their 10/22® rifle. 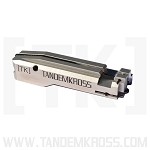 With TANDEMKROSS’ years of experience in the shooting sports market and Brimstone Gunsmithing’s decade of 10/22® trigger work, every aspect of the trigger experience hasbeen redesigned, with improvements to the trigger break,reset and pre- and post-travel. The pre-travel is very short. 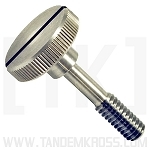 While there is minimal over-travel in the design of the trigger, an over-travel adjustment screw allows for further refinement. 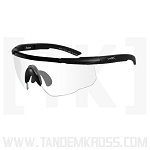 The trigger reset - one of the most important, but often overlooked, aspects for high-performance shooting - has been designed to be quick, smooth and consistent, even with a very light trigger pull. 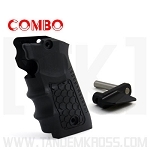 Read on for further details about each part of this ultimate trigger kit. 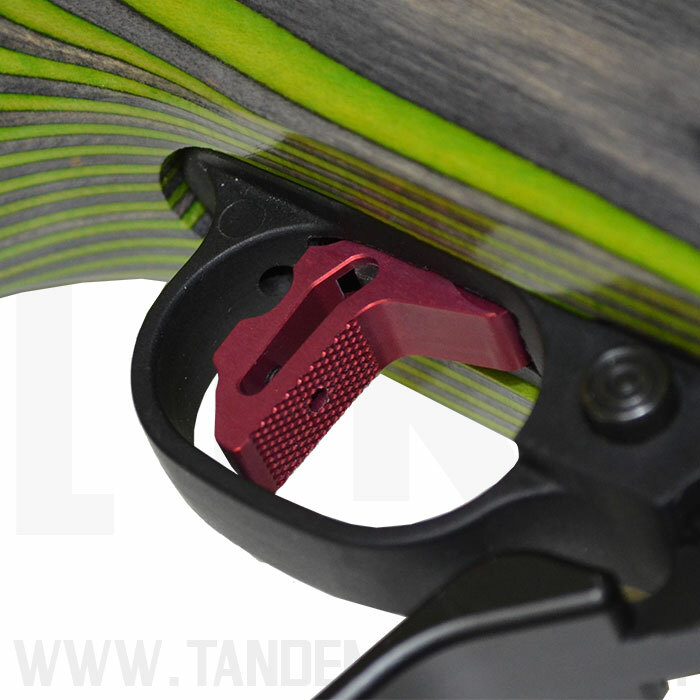 The upgraded 10/22® trigger shoe features TANDEMKROSS’ signature flat-faced, textured design for the ultimate purchase and control, even when shooting with rain, sweat or gloves. 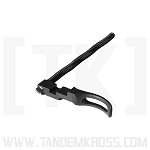 The flat-face allows the user to place their finger low on the trigger, boosting leverage and reducing the trigger pull even further. 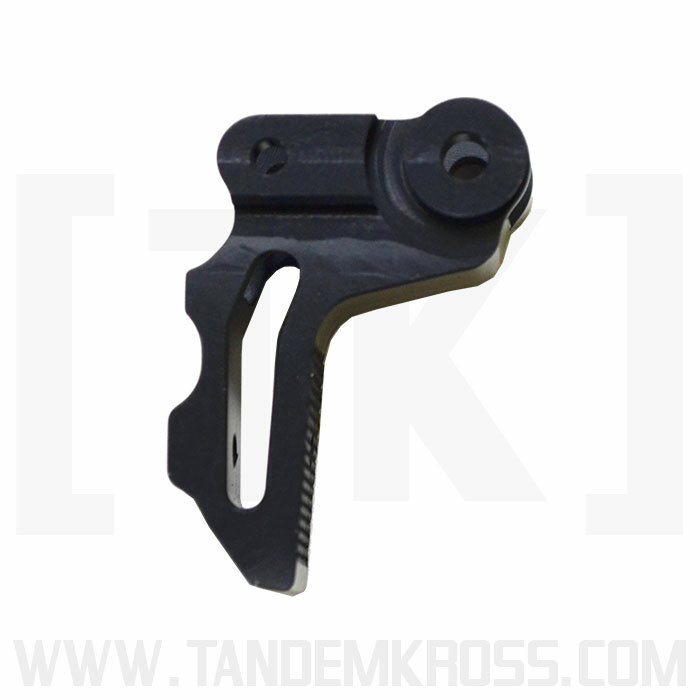 The flat-face trigger helps promote good technique to make it easier and more natural to pull the trigger consistently and correctly. 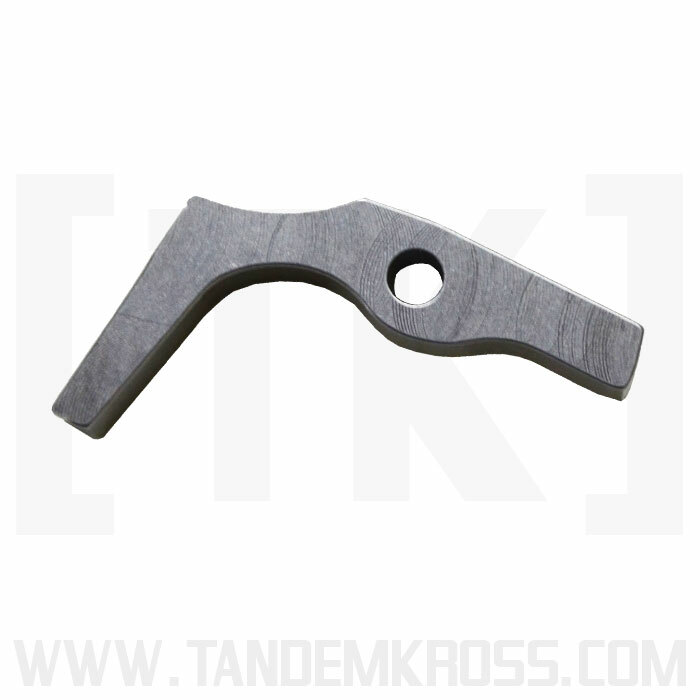 The upgraded 10/22® hammer and 10/22® sear are made of hardened, impact resistant S-7 tool steel. 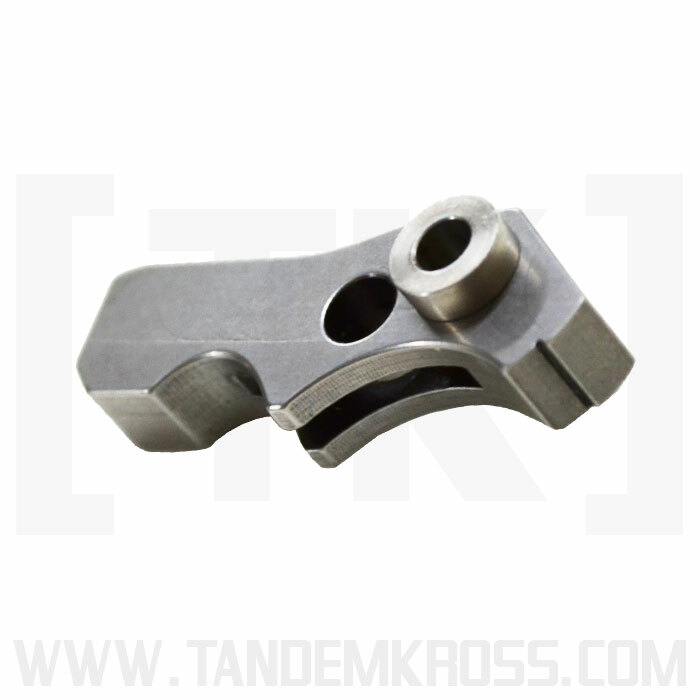 The parts are machined from billet stock and critical surfaces are EDM cut for the most precise machining, allowing for a unique, completely redesigned sear-hammer engagement. 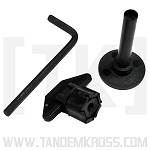 The “Ultimate” Trigger Kit for Ruger® 10/22® installs easily into the factory trigger housing with no tooling or gunsmithing required. Get your own “Ultimate” Trigger Performance Kit today and be ready to take on any type of rimfire shooting - whether it is for competition or just for fun! Installs in minutes with YouTube help. And makes a scary big difference. 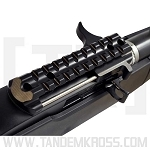 10/22 factory triggers are like Glock triggers. We usually just compare them with something worse. 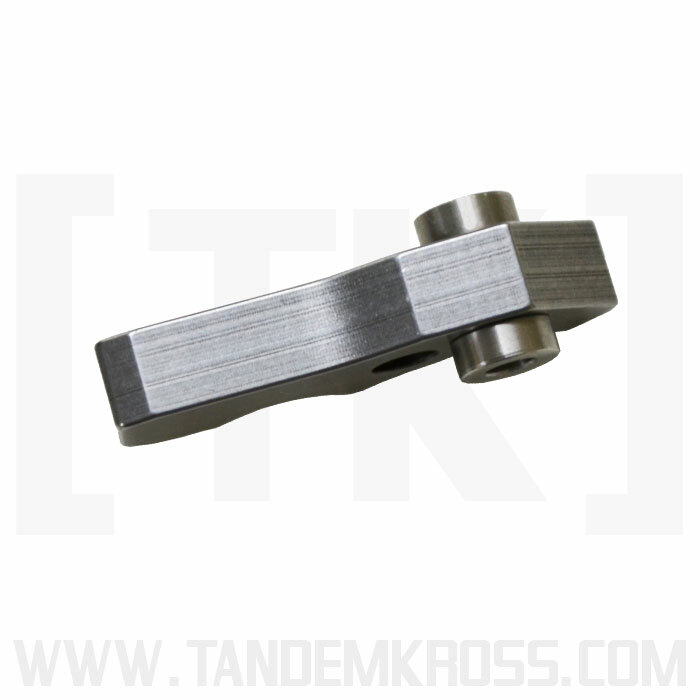 But this TK Ultimate Trigger is a whole different world of goodness. Silky smooth take-up right up until the glass-rod break. 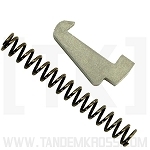 Even upgrades Ruger's own BX trigger upgrade. Mine breaks clean and reliably at about 3.2 pounds. And since the heavily textured flat shoe provides oversized purchase onto the pad of your trigger finger, the effect is even more dramatic. 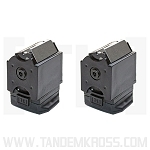 Dry firing with the Ultimate Trigger is impressive, but when out in the field whether poking targets or hunting small game, the TandemKross Ultimate Trigger immediately makes itself essential. 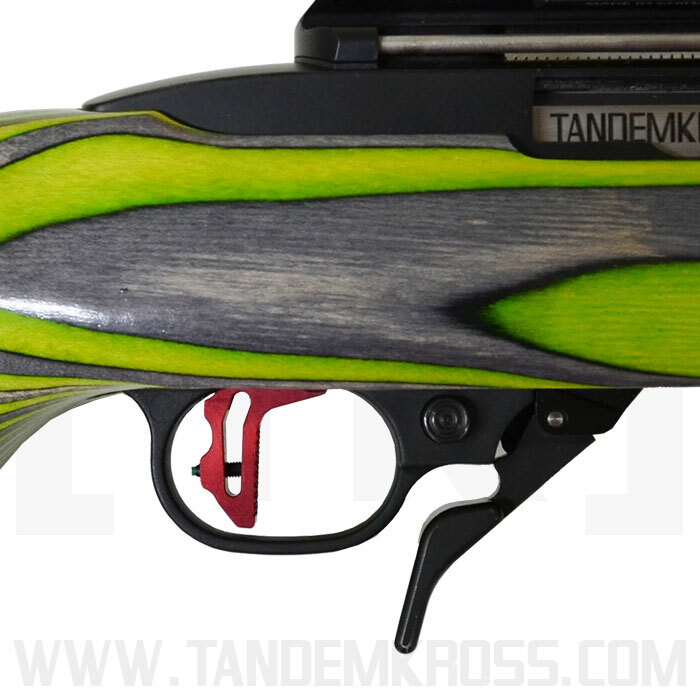 I've upgraded a lot of 10/22s and I cannot name a better single upgrade than this trigger for better performance, increased accuracy, and most importantly just the sheer pleasure of shooting. Easy to install, nice light pull, crisp release. A great addition to my Steel Challenge 10/22. Great customer service, too. Wow! 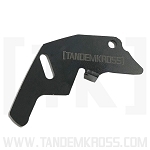 Super easy install, light pull weight, nice flat trigger.. 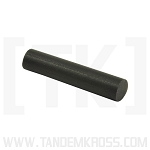 Under 2# pull makes any 10/22 race ready! 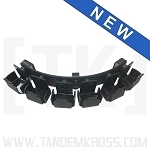 Bravo to TK for another amazing upgrade! Great trigger best yet that I have discovered. Definitely worth every penny.